The fantastic versatility that Compact Tractors give comes through the massive range of attachments that you can combine them with. 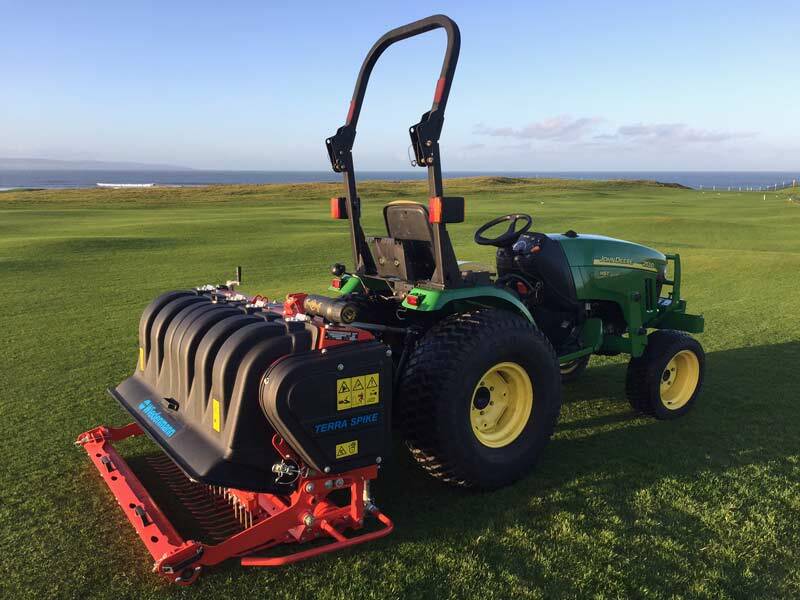 Whether you're looking to mow a lawn, cultivate soil, aerate turf or shred garden waste, there's a tractor attachment that can help get the job done quickly and efficiently. Our range of attachments includes disc, flail, mulching and rotary mowers; scythe cutter bars; aeration equipment; ploughs; cultivators; potato lifters; chipper/shredders - and more. Speak to one of the team to find out more about finding the right attachment for you. Pop by and explore our wide range of Compact Tractor Attachments for yourself, or you can browse through our collection of equipment online.